Jim is a Wealth Advisor for First Capital Advisors Group with 30 years of experience helping individuals, families and businesses maximize wealth. Jim started his career in financial services after graduating Albright College at an investment banking and brokerage firm in the Washington DC area. In 1994, Jim and his wife chose to move back to their home state of NJ to start a family. Jim continued his career with Paine Webber in Red Bank, NJ. For 3 years, Jim was a financial advisor, fund coordinator and delivered the daily stock market report on a popular local radio station. Jim spent the next ten years as Vice President, Financial Advisor with Summit Bank (now Bank of America) and Wachovia (now Wells Fargo). Jim was responsible for delivering financial solutions to clients as well as supervising advisors in his region. In 2007, Mr. Dee decided to become an independent in order to add more value for his clients and Jim joined Wellesley Financial Planners, a private financial advisory firm in Red Bank, NJ. 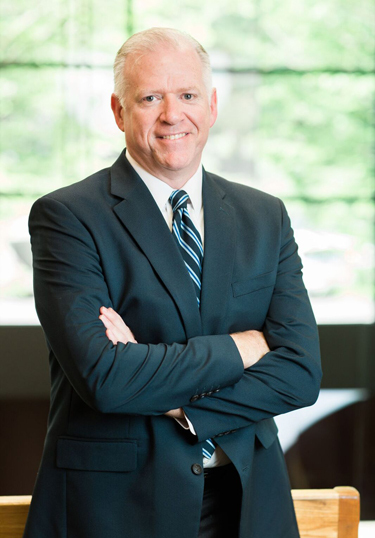 After a decade with Wellesley, Jim joined First Capital Advisors Group. The financial business is changing and Jim recognized the value of being part of a more experienced team. First Capital Advisors Group is an independent registered investment advisory firm with a fiduciary responsibility to help clients in all aspects of their finances. Jim grew up with an appreciation of the value of hard work, discipline and integrity as his father worked for the railroads and his mother was a nurse. Jim attended Albright College in Reading, PA and earned a Bachelor’s degree in Business Administration. He played varsity football and launched his own small business distributing apparel. Jim lives in Little Silver with his wife, Courtney and three kids, Whitney, Jack and Emily. He volunteers as Treasurer for the local Boy Scout Troop and serves on the Parks and Recreation Committee in Little Silver, NJ. Jim is a Notre Dame and NY Giants football fan. He enjoys golf, tennis and coaching youth sports in his free time.